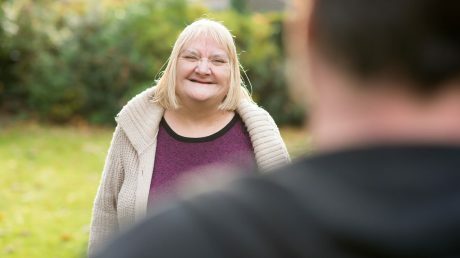 Supporting people with a learning disability is the foundation of our service. Through years of experience our staff are able to respond to the varied needs of all the individuals in their care. Here at Eden Futures we manage a large number of properties throughout the country which are home to our 600 service users. 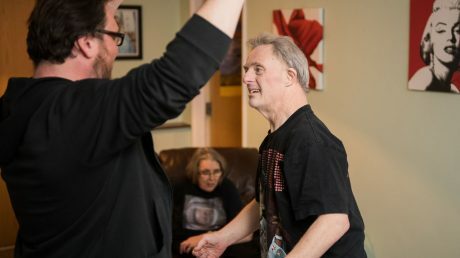 By taking an innovative approach to client care that focuses on the individual’s unique requirements we can deliver a care package that is both appropriate and effective. 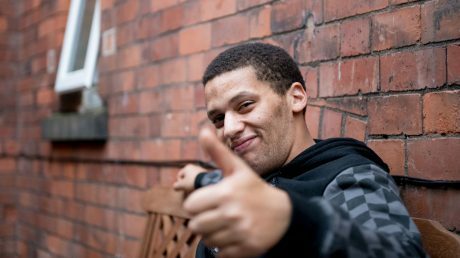 We can specialise in the provision of care for a wide range of enduring mental health illnesses, Asperger’s Syndrome, complex learning and physical disabilities, as well as autism and acquired brain injury. 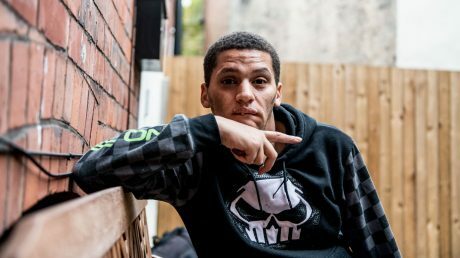 Our 1,100 care staff have the expertise to be able to deal with many different challenging behaviours through comprehensive and client-specific training. 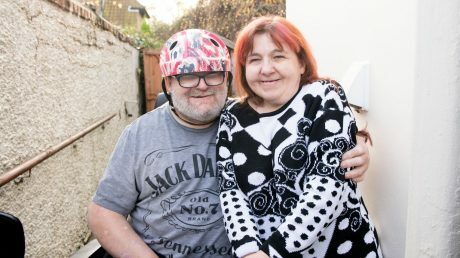 I have been able to have the care that I want at home, even when I have come up against difficulties, the team have worked with me to overcome them and enabled me to live my life the way I want, at home with the care that I need.